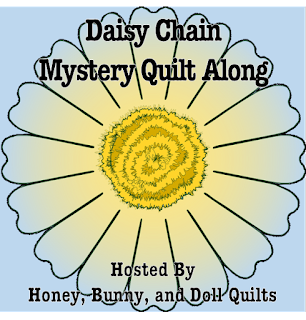 Daisy Chain will be our SEVENTH quilt along here at Little Bunny Quilts! We hope you join us! We'll have four size options (baby, throw, twin, queen) and this quilt is perfect for confident beginners! In addition to the directions being available here on the blog, we will also have the weekly directions available in a printable format in our Payhip Shop. 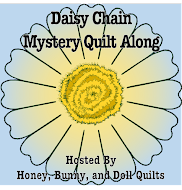 Join our Honey, Bunny, and Doll Facebook Group for updates, tips, and hints! 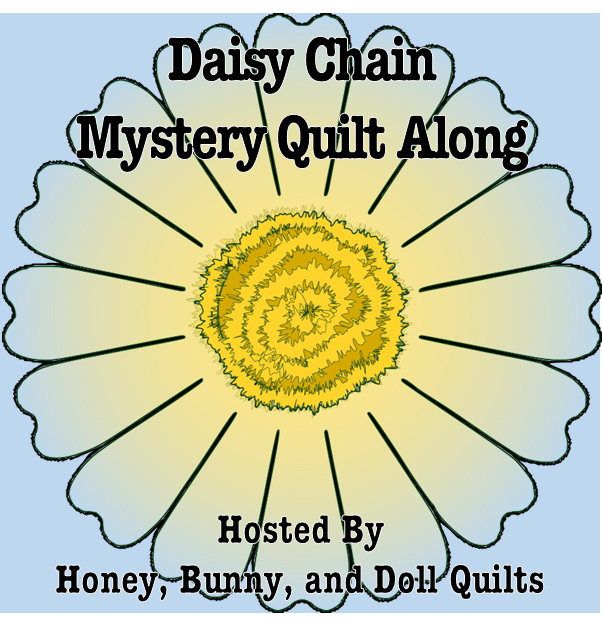 If you'd like to be a sponsor, please contact me (littlebunnyquilts@gmail.com).